Lindgren & Smith: It's National Teacher Appreciation Week! 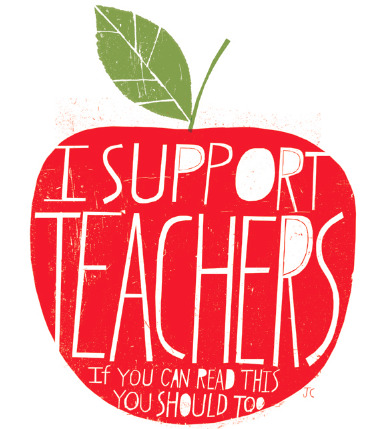 It's National Teacher Appreciation Week! Jamey Christoph honors the teaching profession with this illustration. We love teachers, too, so don't forget to bring an apple to your teacher this week...along with some high marks for their dedication! Check out more of Jamey's work.